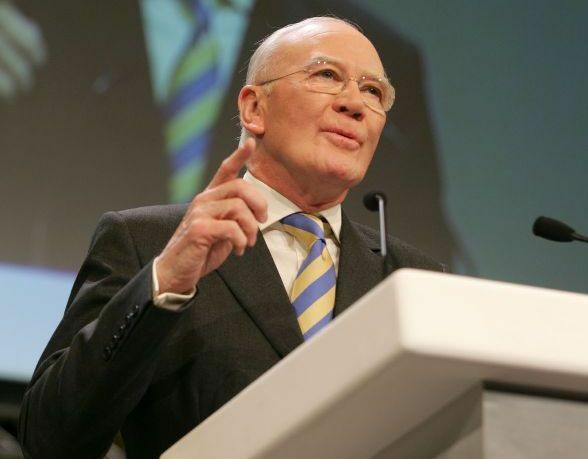 News that Territorial Army units such as the 71 Engineer Regiment at RAF Leuchars and the C Squadron Yeomanry based in Cupar will be forced to stop training as a result of cuts to this years Army budget is “profoundly significant” according to North East Fife MP Sir Menzies Campbell and “has implications not just for the Territorial Army but for the regular army as well”. “This announcement slipped out by the Government is profoundly significant, not only at a national level but also in my North East Fife constituency which has a long tradition of supporting Territorial Army units such as the 71 Engineer Regiment at RAF Leuchars and the C Squadron Yeomanry based in Cupar. “It has implications not just for the Territorial Army but for the regular army as well since so many TA soldiers are now required to support the regulars in Afghanistan. “The Government claims that any TA soldiers to be sent abroad will do their pre-deployment training together with the regulars they are supporting, but in the meantime how are they to keep up their skills and fitness if there is no money for TA training? “A further consequence may well be that many men and women will leave the TA since there will be no training available to them and this in turn will reduce the pool from whom volunteers can be drawn to support regular units.